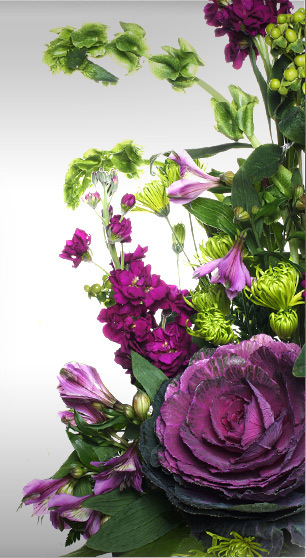 At The Purple Pansy flower boutique in historic downtown Chatham, we don't mass produce flower arrangements in the hopes that everyone will like them. 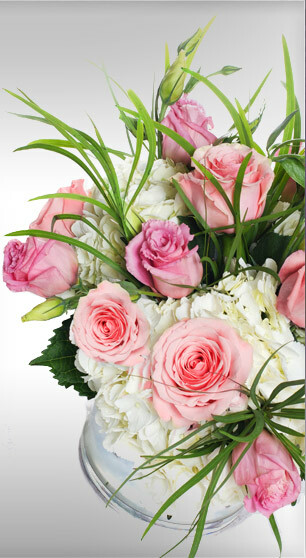 We professionally design arrangements making sure that every customer will LOVE them. Our website is unique in the fact that we are showcasing our business as a whole. 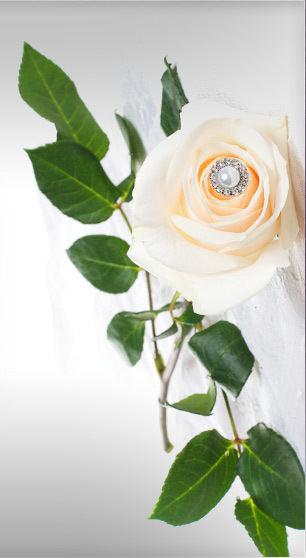 If you have an enquiry or would like to place a flower order we are always happy to assist. For news and specials join our Facebook fan page. 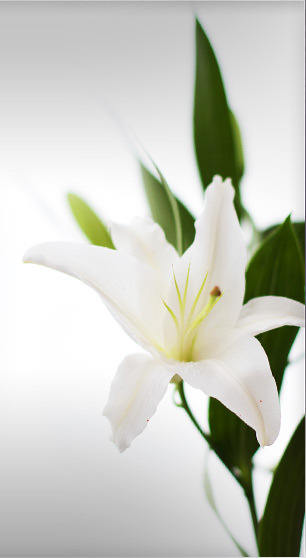 The Purple Pansy Flower Boutique is a florist located in Chatham-Kent, your one-stop shop for all of your floral needs. 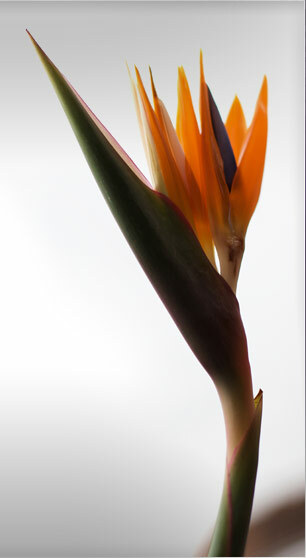 Same day flower delivery is available at no extra cost. 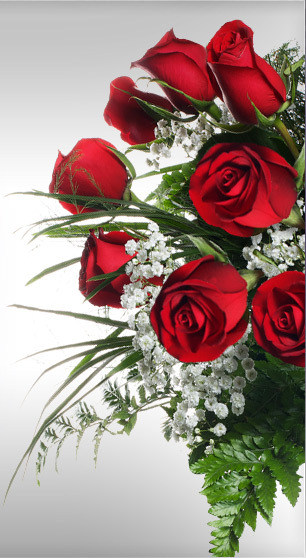 Take a look at our wedding flowers in Chatham-Kent, Valentines day flowers in Chatham-Kent, and our mothers day flowers. Send flowers with The Purple Pansy Chatham. 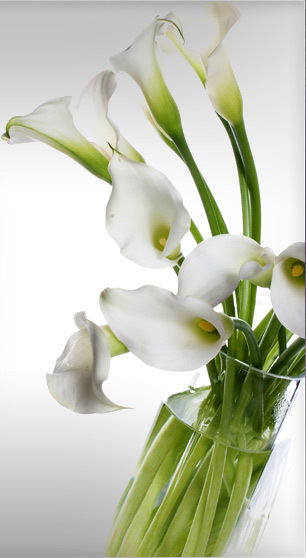 All of our flower arrangements are personally made, we only use the freshest of flowers that are sure to bring out the best in your special day. Flowers in Chatham-Kent, flowers delivery. 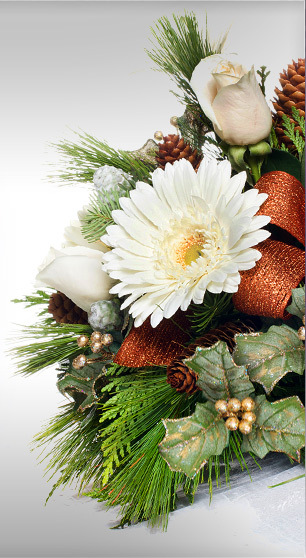 Chatham Kent Florist and floral arrangements. 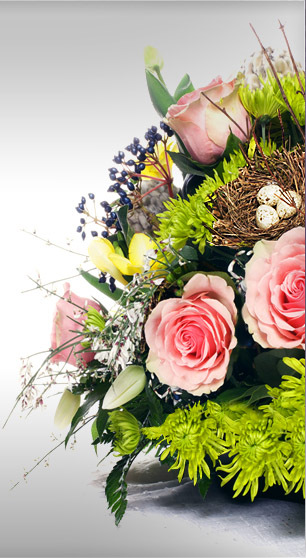 We also deliver flowers to Blenheim, flowers delivered to Tilbury, and wedding flowers in Chatham-Kent Ontario via our flower delivery service. The Purple Pansy Flower boutique in Chatham-Kent will amaze you.